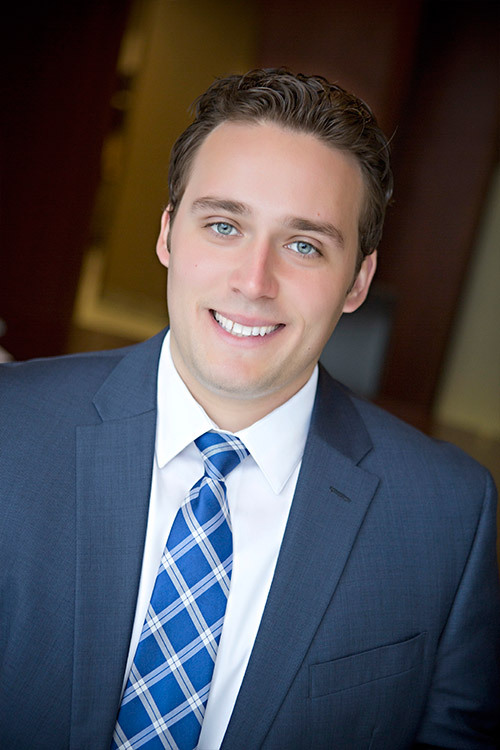 Dan Kambeitz joined Meristem as an Intern in June 2013 and was hired as an Associate in the Client Advisory Group in December 2013. His interest in financial planning developed at a young age when his father passed away, putting his family through financial hardship which gave him a first-hand account of the importance of good financial planning. As an Associate, Dan works alongside Lead Client Advisors to help families with their own planning needs in all facets of wealth management.